Aspiring writer by day. Occasional crime-fighter by night. 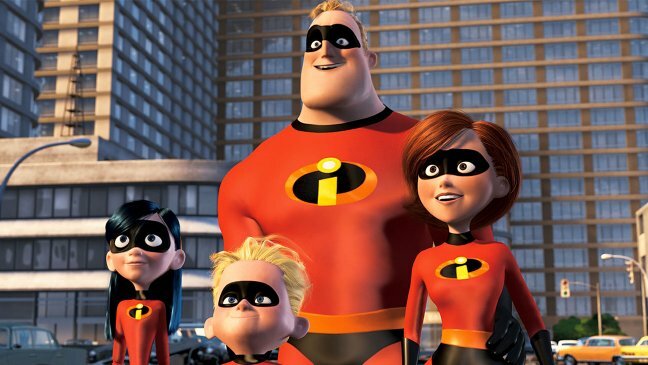 What Can We Hope To See From ‘Incredibles 2’?